Path of Exile is no stranger to huge, sprawling content updates that revamp large swathes of the game’s content, or simply add an abundance of new stuff altogether. 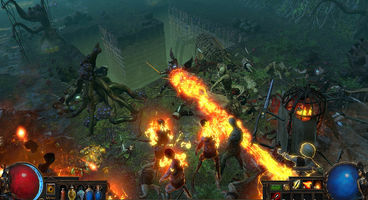 Path of Exile 3.5.0, this year’s largest expansion, is set to receive an official announcement just next week, but in the meantime, developers have announced something that’s pretty exciting on its own: the Private Leagues functionality. 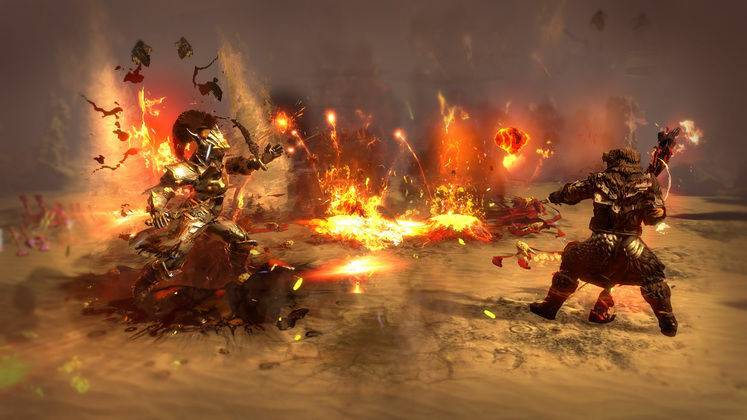 Private Leagues have, according to devs, been on their to-do list from the very start of Path of Exile’s development, and they’re very proud to finally be able to announce them. Designed as a fun aside for content creators and the like, who would wish to play Path of Exile on “obscenely difficult settings”, Private Leagues will provide a challenge like no other mode could. Private Leagues will also be perfect for small groups of friends to enjoy without outside influence from the rest of the ongoing league, and with additional modifiers which are all opt-in. Worth keeping in mind is that, if you want to make one, you’ll need to pay 120 points. A detailed pricing list is available on the official announcement page, but the essence of it is that you’ll need to purchase functionality for your own Private League. The Difficulty Mods, however, you are free to choose from, and these allow you to play the game without any sort of Stash access at all, among other things! Private Leagues are set to make an entrance in Path of Exile sometime next week, so if you’re looking for something fresh to enjoy in this incredible ARPG, this might be it.